Through careful design and attention to detail, Sterns Pools have created a modular pool that is highly resistant to corrosion and suitable for salt water or liquid chlorine. 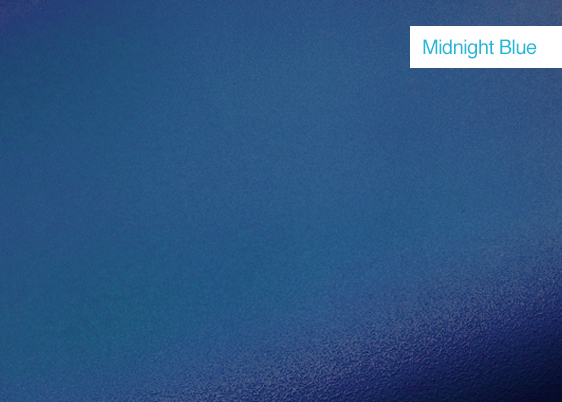 We have achieved this by replacing traditional metallic components with resin parts and adding extra protection to any non-replaceable metallic components. 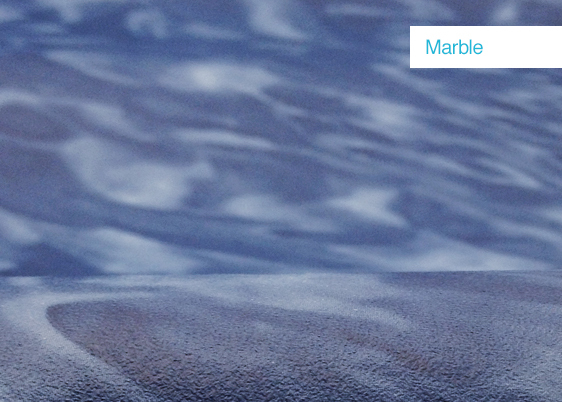 With a 20 year limited warranty, our resin pools are sure to give you years of pleasure. Pool Sizes Our resin frame pool is available in a large range of sizes and shapes from the space-saving 3m wide styles to the visually stunning keyhole shape, in both 1.2m and 1.37m wall heights. 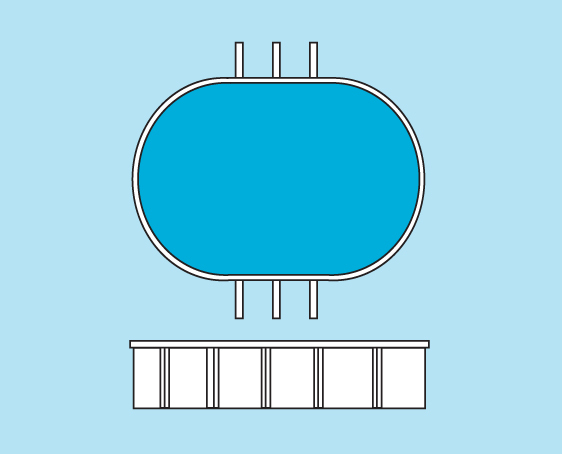 Structural deep ends are available on the majority of 1.37m wall height pools, offering an extra 600mm in water depth. 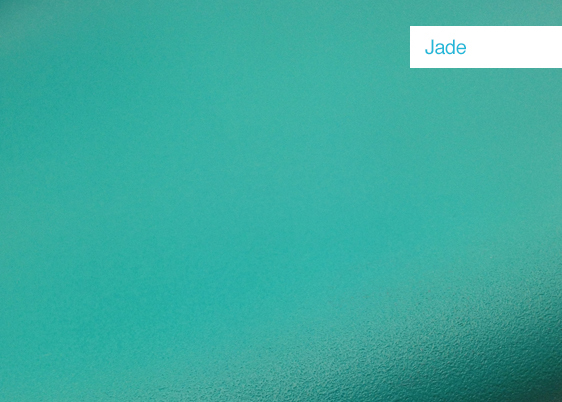 The resin pools have a sandstone coloured framework, however you can choose from two different wall colours.  For a full range of sizes and options please contact Bridgeswade. Our modular pools are engineered for maximum strength and durability and offer the choice of installation above ground, semi inground and fully inground. 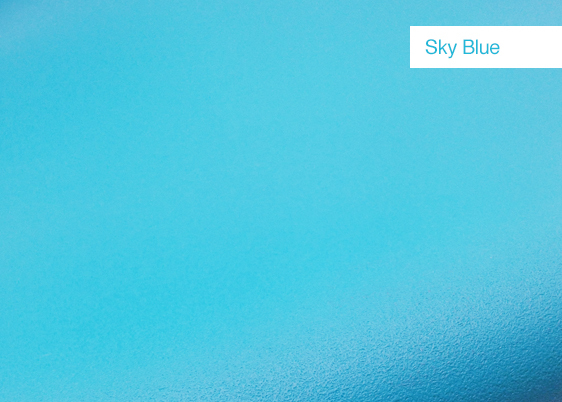 Our popular braceless pools are sleek and streamlined, making them an ideal inground pool. 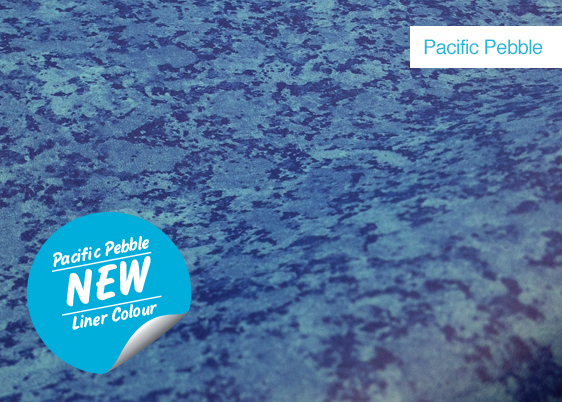 When installed, you can achieve the same look as a concrete or fibreglass pool at a fraction of the cost. 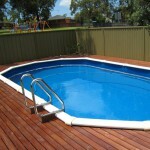 With Sterns Pools, you can specify variations to the size and shape of your pool to match the dimensions you’re after. Furthermore, if you have a tricky or difficult site, no problem! 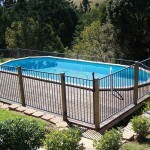 Our pools are ideal for steep blocks and have been installed in the most challenging of environments. Speak with one of our knowledgeable representatives to learn more. 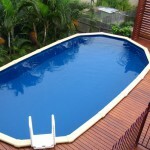 Contact Bridgeswade to discuss pool filter accessories and options to suit the Bahama range of modular pools. If you would like further information regarding swimming pools, please feel free to contact one of our friendly sales staff on free call 1800 5336 5236 or fill in your details below and we will contact you.